Thank you for your interest in joining the Dream Team. We want to help you discover your purpose and find the best place to use to use your gifts to serve others.  No matter what gifts you have or what area of ministry you are passionate about, there is a place for you to serve at Christ Fellowship. © 2019 Christ Fellowship, All Rights Reserved.